Good Trends vs Bad Trends! A design discussion hosted by Rose Dostal. Recently we asked for topic ideas and Rose came up with one that everyone was excited about. 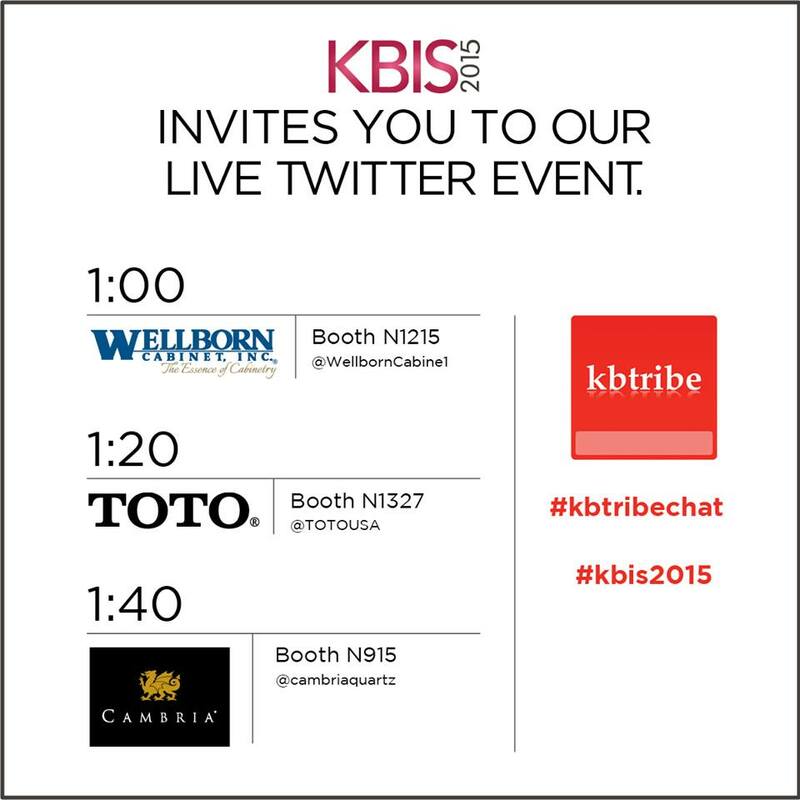 She has put together a KBtribechat discussion to get us thinking about trends on a deeper level. A kitchen by Rose Dostal. Q1.) We have seen many sensor activated faucets in recent years come into the residential market. What are the pros and cons of this trend? Q2.) 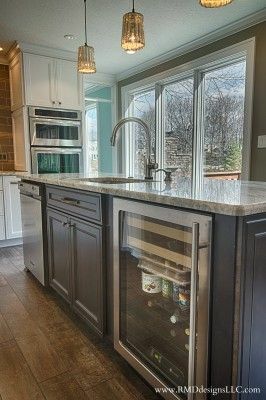 Tiled countertops…thoughts? Perhaps the worst trend ever? Or is it? Do you think it will ever make a comeback? Q3.) Do you think that end users should apply the color trend of the year to their cabinetry? Q4.) Bidets are _______. Fill in the blank! Q5.) Do many global trends start in the USA? Join our Twitter chat discussion on Wednesday, June 4th, from 2 to 3pm eastern time by adding #KBtribechat to your tweets. Tagged as bidets, color, faucets, RMD Designs, Rose Dostal, sensor faucets, Tile, trends, where do trends start? 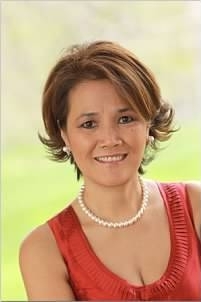 We are excited to announce that on January 9th, 2013 Rose Dostal will be hosting kbtribechat! We will be looking ahead on the year with the focus of our discussion being kitchen and bath trends. Join us on Twitter from 2 to 3pm eastern time. Here is the transcript for the 1-9-13 Trend Forecasting for 2013 #kbtribechat.